Learn more about plagiarism and responsible copyright usage through this guide. Please contact a librarian for more information. Students have the responsibility for conducting themselves in such a manner as to avoid any suspicion that they are improperly giving or receiving aid on any assignment or examination. Such academic dishonesty includes cheating (taking another's ideas and presenting them as your own.) Cutting and pasting from the Internet into a paper without proper documentation is considered plagiarism. Plagiarism: What's the Big Deal? 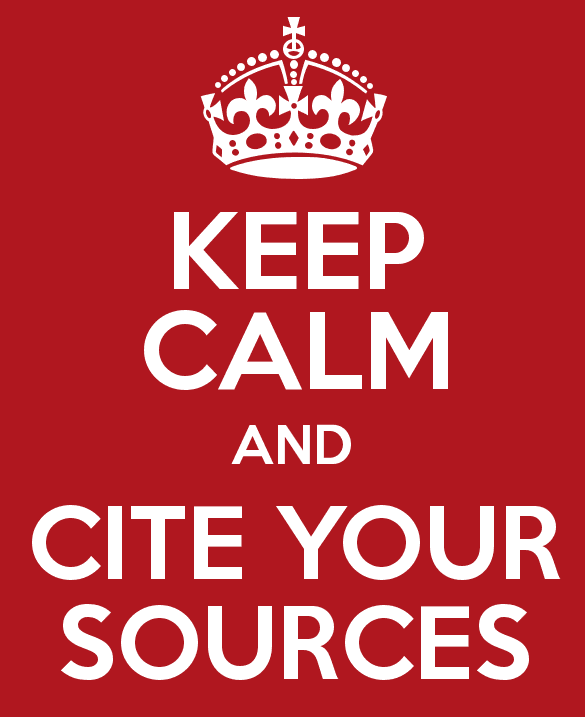 Learn to recognize plagiarism's many forms, properly cite resources, and identify HCC Campus resources to help! Basically, plagiarism is fraud. It includes theft and lying about it later. ¹"Plagiarize." Webster's third new international dictionary of the English language unabridged. Springfield, Mass. : Merriam-Webster, 1986. Print. The HCC Library has created the Online Plagiarism Workshop available through Moodle. Check our our Citation Styles guide!